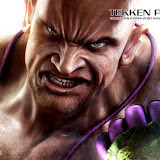 Happy New Year from the Tekken Team! 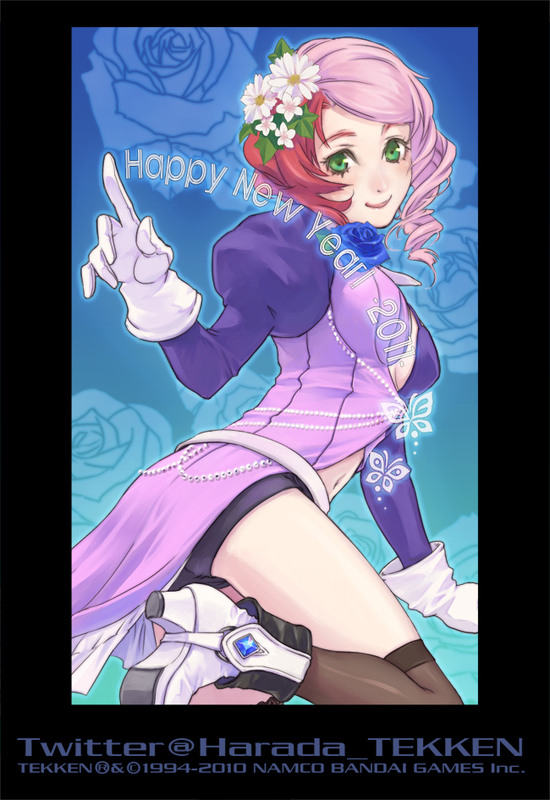 Tekken series Game Director, Katsuhiro Harada, has updated his Twitter account with an image of Tekken 6’s Alisa, wishing everyone a happy 2011. You can find many other images like this if you follow Mr. Harada on Twitter, or you can view the images directly on his Twipple account.